At the fly fishing fair in Charleroi (Belgium), we met Philippe Girauld on the JMC stand. 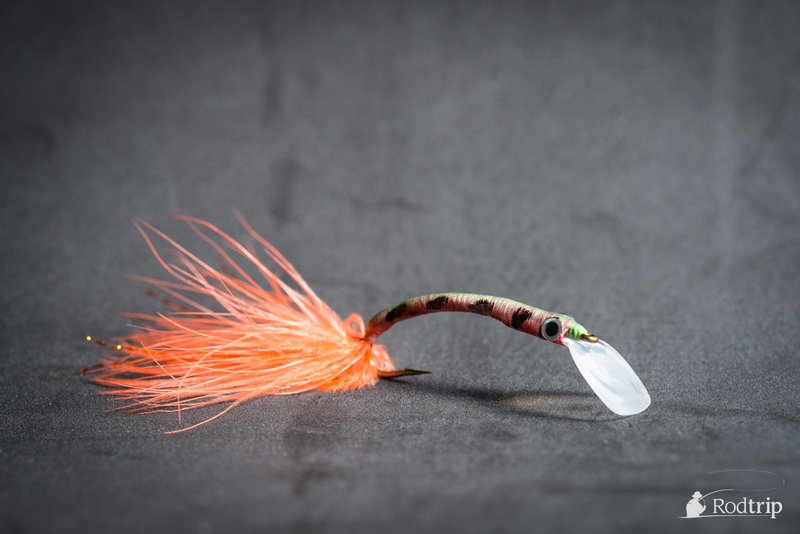 Each year, Philippe presents the brand’s latest products in fly tying at different shows. When we talked to him about Rodtrip, he immediately showed interest for the project. He accepted our offer to film one of the new patterns. The choice went to a quite original product, the new « bibs » for streamers. Philippe first showed us a video of the impressive movements of the fly in water. He then explained the tying of the fly in details. 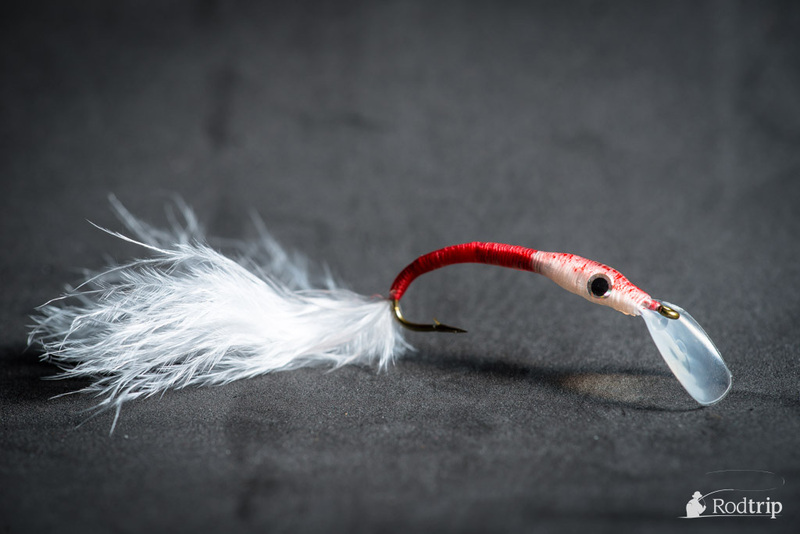 To have a perfect swim, it is important to correctly place the marabou fibers towards the bottom of the curve. Here is a video of Philippe presenting his pattern. Streamer tied by Mathias B. following Pihlippe’s instruction. 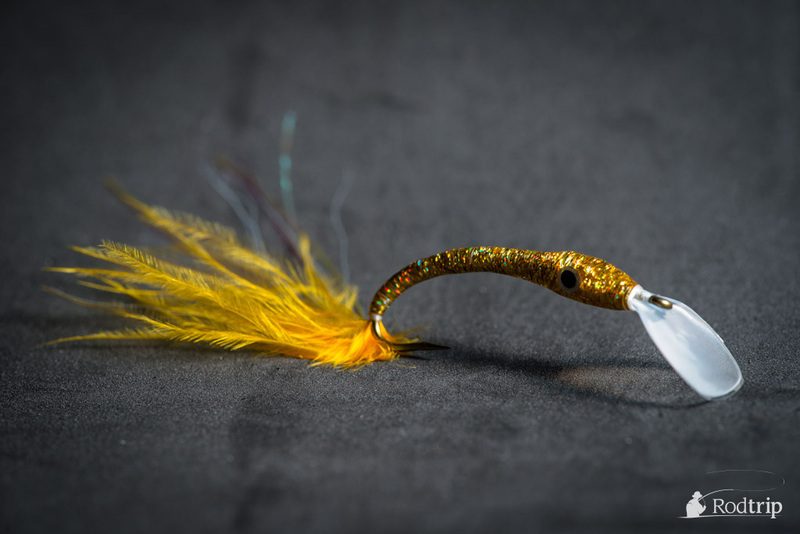 Streamer tied by Jérémy H. following Pihlippe’s instruction. We also tested a few patterns following his instructions, now we only have to try these tricky streamers ! We’ll keep you in touch. 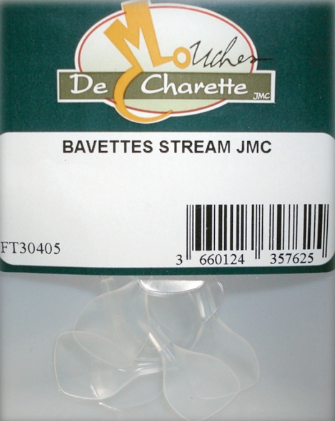 If you wish to try the JMC «bibs», they are available on the website pecheur.com. See also the whole range of JMC products on their online catalog. If you try it, let us know your impressions !